plus size clothing, plus size tops and plus size dresses. 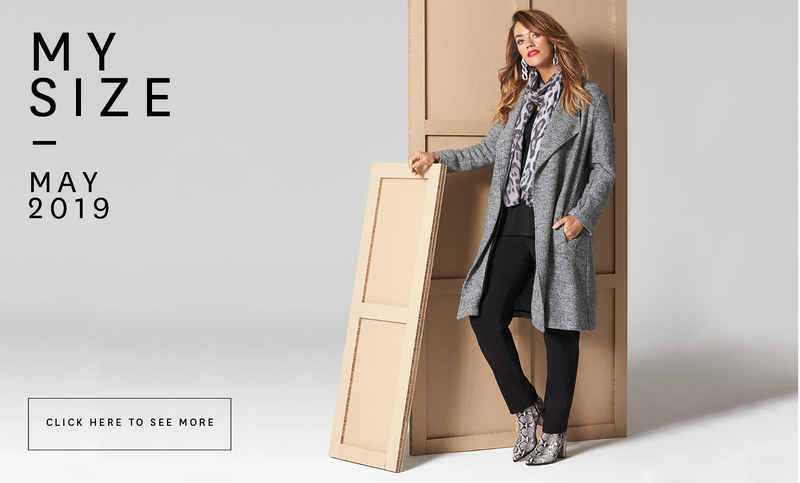 Discover the latest styles in plus size dresses, skirts, pants, jackets, accessories and much more when you shop online at My Size. 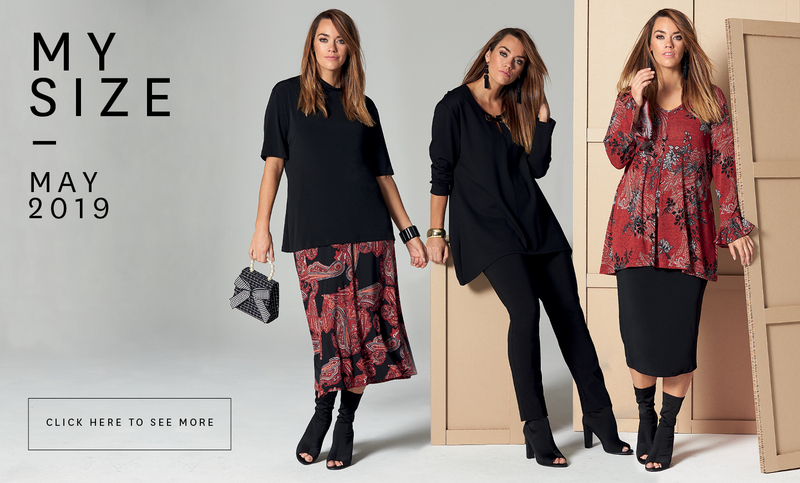 We offer the most flattering fashion pieces for your fuller figure. 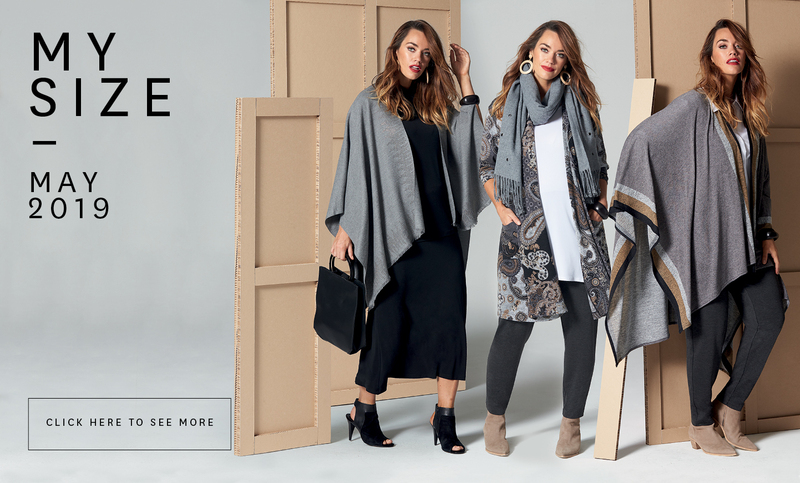 As Australia’s leading source of style inspiration for the curvy woman, we can help you find the right outfit for any occasion. Shop now and buy plus size clothes today that will complement your body and lifestyle.